If you like helping parents teach their children, then join our affiliate program and start earning up to 50% for every sale you send our way! You will also be able to refer other affiliates and earn up to 10% on their sales! 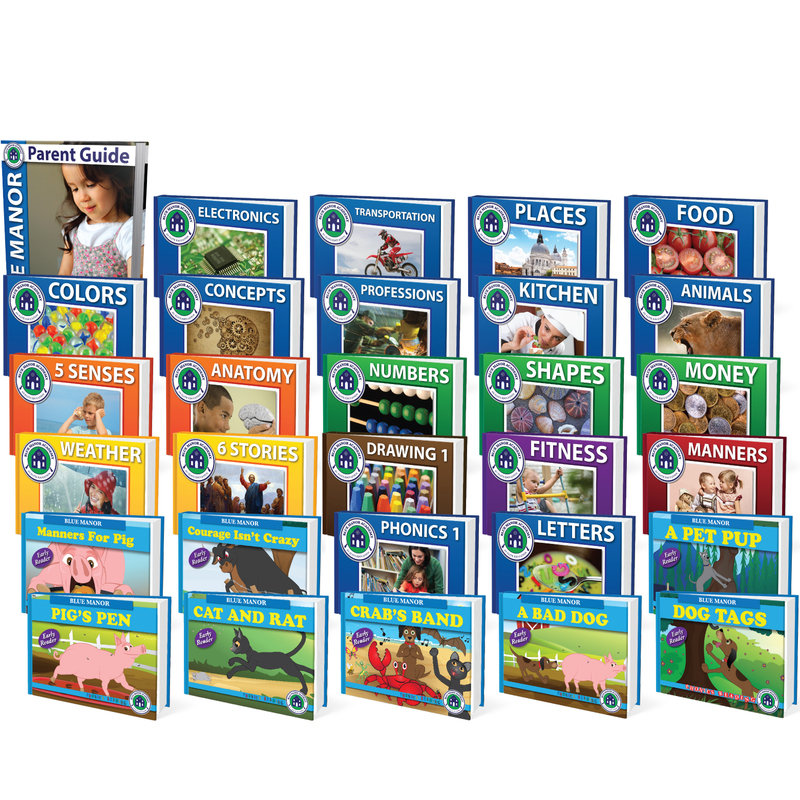 As an added bonus, our affiliates can receive FREE curriculum just for including our books in posts. Simply create your account, place your linking code into your website and watch your account balance grow as your visitors become our customers. * You must have a paypal account to be a Blue Manor Affiliate.